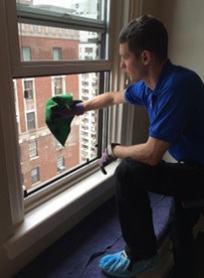 Total Window Service is one of the top residential window cleaning companies in New York City. 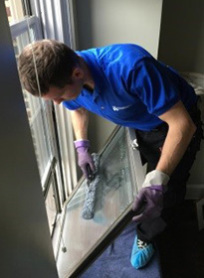 Unlike many other window cleaning companies, we don’t simply focus on getting your windows perfectly clean; we also take charge of any glass restoration tasks you may need, and we always deliver high-quality service with a genuine, customer-friendly attitude. 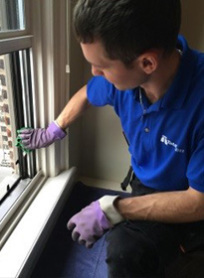 Our knowledgeable window technicians are eager to help with whatever window services you require. 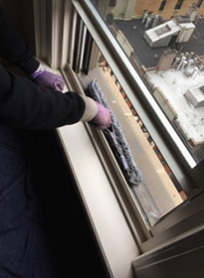 Different types of windows need different methods of cleaning. For the past ten years, we have learned all of them to perfection. It’s no secret that, before people get to know someone, they judge them by the way they look. Therefore, the employees of our window cleaning company are required to look sharp every time they go to the job site, no exceptions! Being neat, focused, and attentive to details are our major requirements. 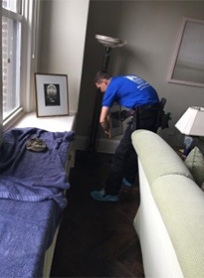 We also have high standards for the everyday duties of our employees, as they are always tidy, punctual, polite, and organized. We are proud of our high achievements in safety and the professionalism of our workers. All of them are well-trained at using ladders, safety equipment, and rope access to reach all your windows in any part of the building. To help our client save on the regular maintenance of their windows, we have developed some discount deals and offers. Please visit our discount offers page to learn more. You can also find some good deals on Angie’s List or Yelp. 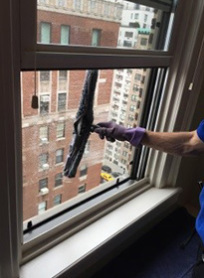 We invite you to use them, and please help other New Yorkers learn about our residential window cleaning services. If you would like to find out what people are saying about our company, you can always check our reviews on Angie’s List, Yelp or Google+. You can also help others by leaving us a review. We appreciate the feedback, and we always strive to deliver window services at the highest possible level of quality. Please visit our price page to learn more about the types and prices for residential window cleaning. 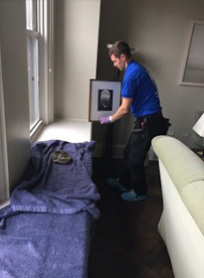 We are fully insured, and we offer professional window cleaning, window film installation, and glass restoration services in New York City and the Tri-State Area.